Here is a list of some of the various festivals that have already happened and are still about to happen for the entire year around the world as well as its location and the reasons why this festival is being celebrated. The International Kite Festival in India takes place on January 7-14. 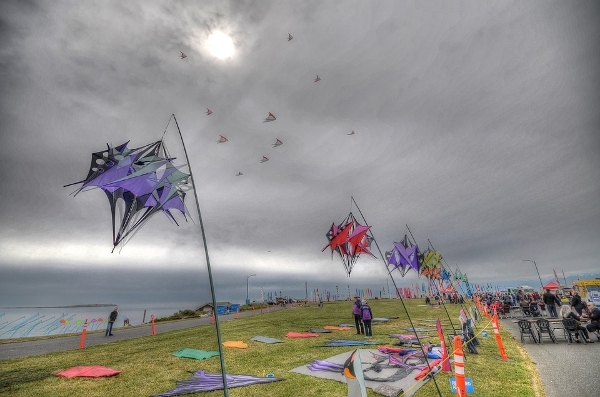 This festival would gather hundreds of competitors to compete in the flying of kites. Aside from the competition, there are also local bazaars and street foods that are definitely worthy of exploration along with the delightful sight of kites flying all over the place. 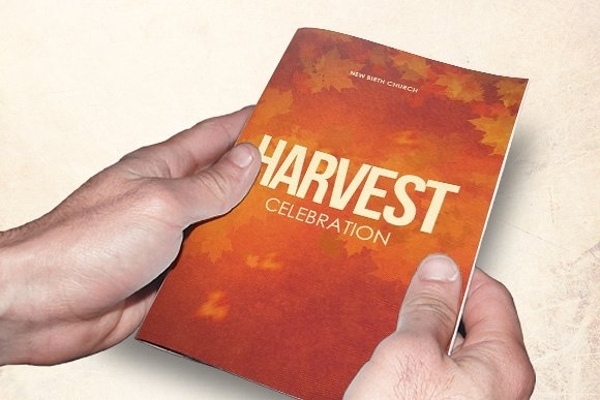 You may also see how to design a must-see restaurant menu brochure. The Sundance Film Festival in Utah takes place on January 18-28. A lot of filmmakers around the world, as well as actors and actresses, would gather during this event in which most of them have submitted their film entries for the film festival. This annual film festival premieres 16 new narrative films last January 2018. 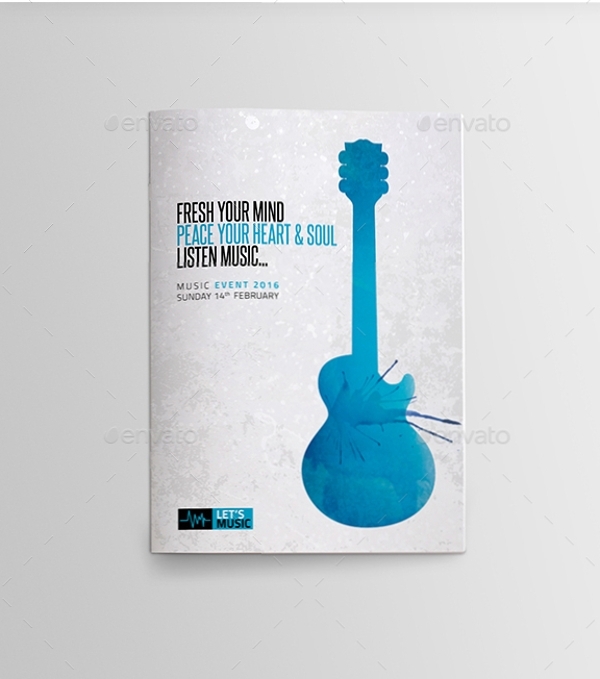 You may also like free brochure design examples. Carnival is a famous Western Christian and Greek Orthodox festive season that happens before the liturgical season of Lent which means carnivals are everywhere from Rio to Venice. But nothing can match the Carnaval de Oruro in Bolivia. During the Carnaval de Oruro, Uru folklore and Christian ritual are merged in a ten-day festivities. This event culminates in a 15-hour parade that is filled with demons and cueca dancers on the last Saturday of the Carnaval. You may also see best brochure examples. Fashion also has its festival and one of it is the New York Fashion Week which takes place on February 5-14. This festival gets bigger and bigger every year due to the rise of the number of fashion designers. The New York Fashion week is where international fashion collections are being presented to buyers, the press and the general public that are mostly composed of influencer, bloggers, fashion photographers, and fashion enthusiasts. The New York Fashion week is actually one of the four major fashion weeks in the world that are held in Paris, London and Milan, or also known as the “Big 4” fashion weeks in the world of fashion. 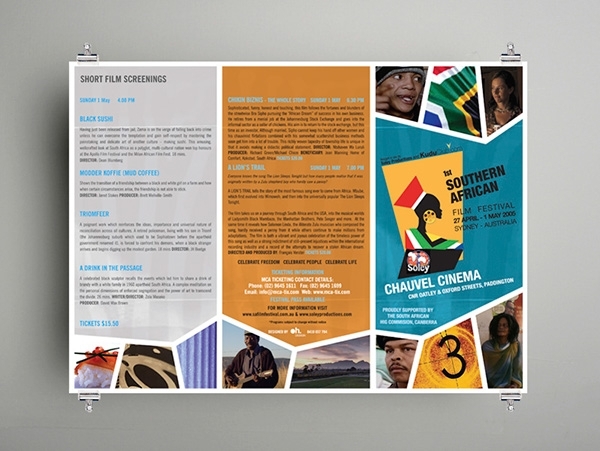 You may also see brochure designs & examples. The Holi Festival in India took place last March 2, 2018. The Holi Festival is also known as the festival of colours and it is celebrated across the Indian subcontinents and countries where there are a lot of Indians living in such as in Jamaica, Suriname, Guyana, Trinidad and Tobago, South Africa, Malaysia, the United Kingdom, the United States, Canada, Mauritius, and Fiji. 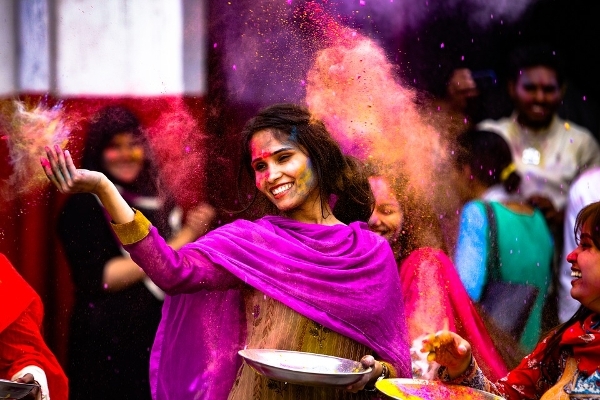 The Holi Festival is celebrated by Indians because it signifies the victory of good over evil, the end of winter, and the arrival of spring, hence the colors. The Holi Festival is also a chance for Indians to be able to meet with other people, play and laugh along with them. The Holi Festival is also celebrated to show the people’s thanksgiving for the good harvest. 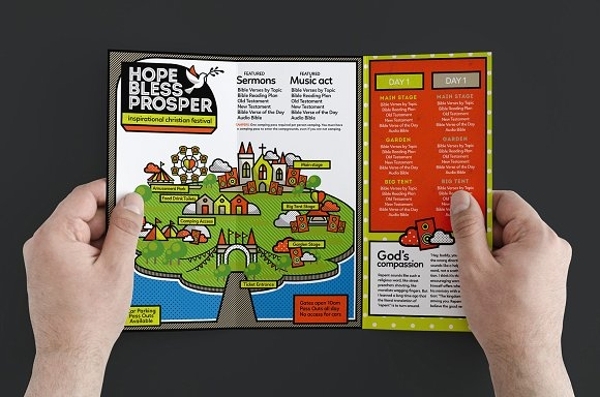 You may also see free brochure design examples. The Songkran festival takes place on April 13-15 and for some places, it lasts for a week. The Chiang Mai Songkran festival is celebrated because this is their traditional Buddhist New Year. 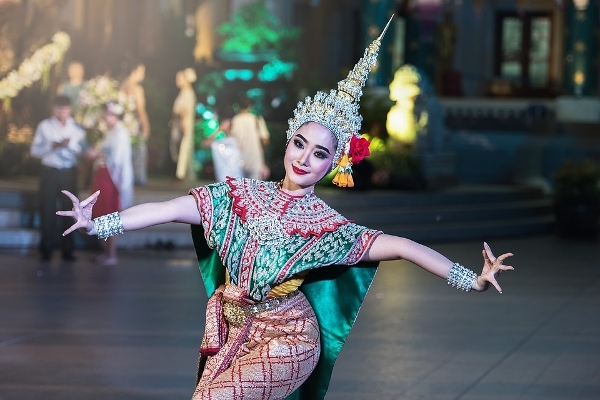 The word “Songkran” is derived from the Sanskrit word “saṃkrānti” which means transformation or change. The Songkran festival is celebrated throughout Chiang Mai Thailand. You may also see brochure examples in psd. The Coachella Valley Music and Arts Festival is an annual music and arts festival that takes place in the month of April. The Coachella festival is held at the Empire Polo Club in Indio, California which is located in the Inland Empire’s Coachella Valley in the Colorado Desert. The Coachella festival was co-founded by Paul Tollett and Rick Van Santen in 1999. 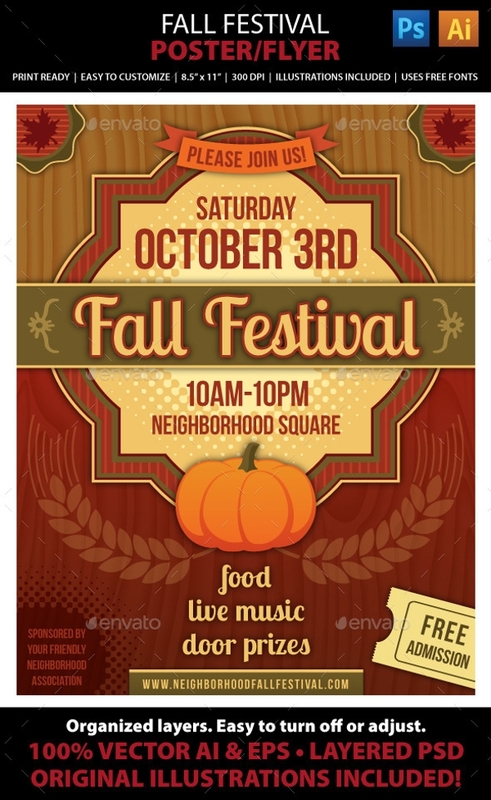 During this festival, musical artists from many genres of music, including rock, indie, hip-hop, and electronic dance music would be performing live. You may also see bifold brochure designs. If there is a festival for fashion, there is also a festival for literature. The Los Angeles Times Festival of Books is perhaps one of the most significant literary events in the United States. The Los Angeles Times Festival of Books usually has more than 150,000 attendees. There are a lot of events that would happen during this book festival such as lively discussions with renowned The University of Southern California (USC) faculty and other experts, hosting of family programs, book giveaways, and health screenings. 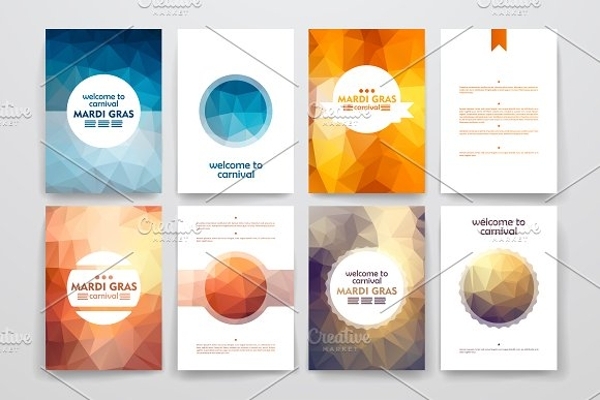 You may also see travel brochure designs & examples. The Cinco de Mayo festival (“Fifth of May” in English) is an annual celebration that takes place on May 5, obviously. May 5 commemorates the Mexican Army’s victory over the French Empire at the Battle of Puebla which happened on the fifth of May in the year 1862. 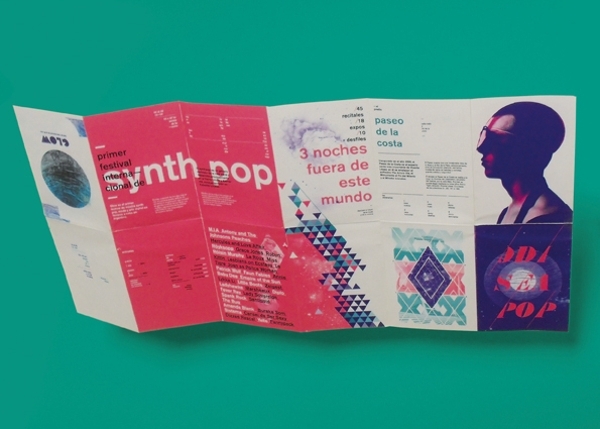 You may also see tri-fold brochure designs & examples. Aside from Mexico, several countries are also celebrating this festival such as the United States who has taken on a different kind of significance beyond the Cinco de Mayo in Mexico. In the United States, Cinco de Mayo is also associated with the celebration of Mexican-American culture and they celebrate and commemorate their victory of the battle through military parades. 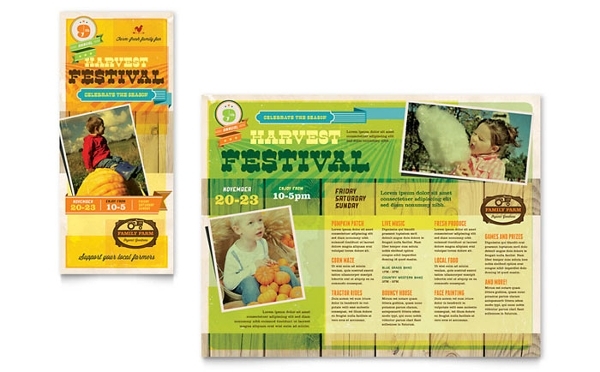 You may also see tri-fold brochure designs & examples. Here’s another film festival for the year: the Cannes Film Festival, which took place between May 17-29 in the year 2017. This festival is held in Cannes, France, specifically at the Palais des Festivals et des Congres, that previews new films of all and various genres from all around the world. The festival was founded in 1946. This festival, although attended by a lot of filmmakers, actors, and actress, is an invitation-only festival. You may also see examples of company brochure. The ‘Inti Raymi’rata (“sun festival” in English), which is a religious ceremony of the Inca Empire, takes place on June 24. This festival celebrates one of the most venerated deities in Inca religion who is their god Inti (“sun” in English). During the Inca Empire, the Inti Raymi festival was actually the most important of four ceremonies celebrated in Cusco, Peru. The celebration of this event takes place in the Haukaypata or the main plaza in the city. You may also see examples of hotel brochure design. The Gion Festival takes place annually in Kyoto that goes around for the entire month of July. The Gion Festival is one of the most famous festivals in Japan. The Gion Festival takes its name from Kyoto’s Gion district. During this events, the streets are filled and lined with night stalls selling food such as yakitori, takoyaki, okonomiyaki, and many other traditional Japanese sweets. Most of the girls and women would yukata, which is a summer kimono, along with their traditional purses and paper fans. There are also parades, and private houses in the old kimono merchant district would be opening their entryways to the public where they would also be able to exhibit their valuable family heirlooms. You may also see medical brochure examples. To all beer lovers out there who can’t wait for the Oktoberfest – this festival is just for you. 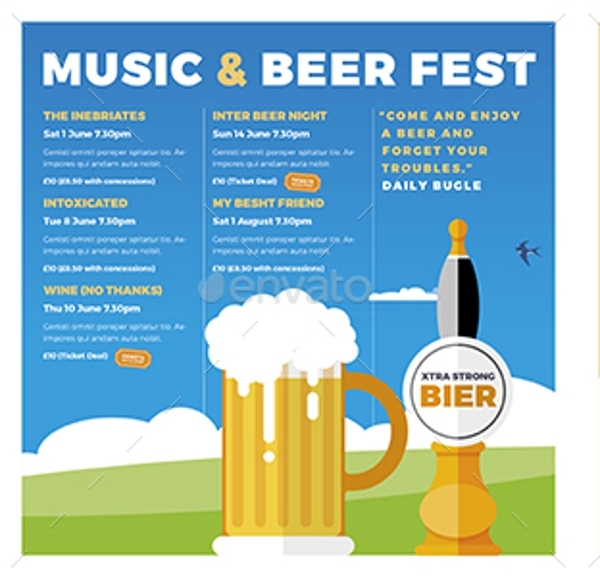 The International Berlin Beer Festival takes place on August 5-7 at Karl-Marx-Allee, Berlin. There are 2,200 varieties of beer that comes from approximately 340 breweries that belong to over 85 different countries. This event is not only attended by the people in Berlin but it also attracts people from across the world. 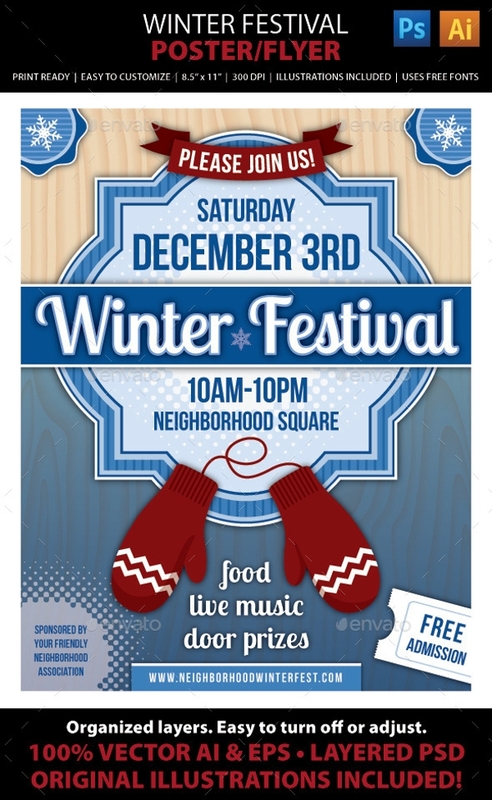 Other event includes live music (with 18 different stages set up) and there are also stage shows. They would also have delectable global cuisines offered that you can pair with any kind of beer of your choice. 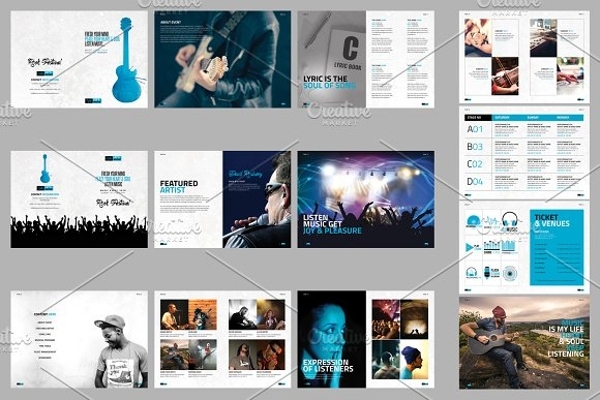 You may also see examples of business brochure design. In Spain, they have this Grape Throwing Festival which is held at the small winemaking town of Binissalem. Since the 1930’s, this two-week festival is held at the end of September. The Grape Throwing Festival celebrates the end of the harvest and as the name of the festival suggests, they would be offloading their cast-off grapes which, as estimated, are a total of 100 tons of grapes! There are also grape-stomping competitions if you do not want to get messy with all the grapes being thrown around the field where it the grape-throwing happens or you could also join their colorful parades and indulge and taste their delicious wine that is made of, of course, with grapes. You may also see advertising brochure examples. The Oktoberfest is a beer and folk festival that is held annually in Munich, Germany. In the previous years, there had been around six million people around the world that attended the Oktoberfest festival. Aside from all the booze, you can pair it with the traditional foods of Germany that are sold in the venue which is the meadow outside the Munich’s city center and you can also enjoy the dances that are all over the place. There are also other activities and amusements you can enjoy during the Oktoberfest such as their amusement or fairground rides and games and you can also watch their colorful parades. You may also like technology brochure designs and examples. The Day of the Dead, which is also called as Día de Los Muertos, is a Mexican holiday celebrated throughout Mexico during October 31, November 1, and November 2 or the days when the Western Christianity would be commemorating the triduum of Allhallowtide which is the All Saints’ Eve, All Saints’ Day, and All Souls’ Day. 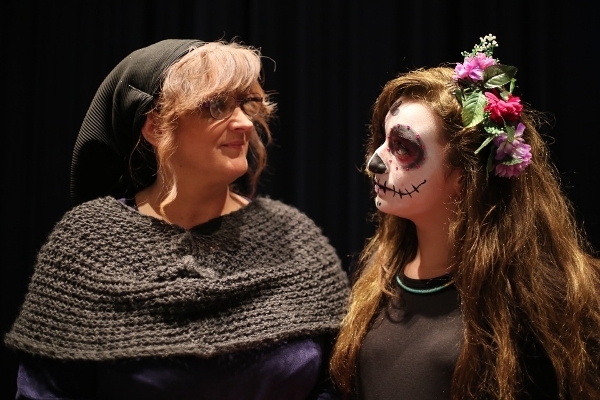 Aside from the Central and South regions, and people with Mexican ancestry, the Día de Los Muertos is also acknowledged and even celebrated internationally in many other cultures. Among the activities that are done during the Día de Los Muertos are gatherings of family and friends where they would be supporting departed loved ones in their spiritual journey through praying and remembering for their beloved family members and friends who have passed away before them. Other activities include building private altars, which are called ofrendas as well as honoring the dead with the use of Calaveras, and Aztec marigolds. They would also be leaving possessions of their loved ones as well as leaving their favorite foods and beverages. 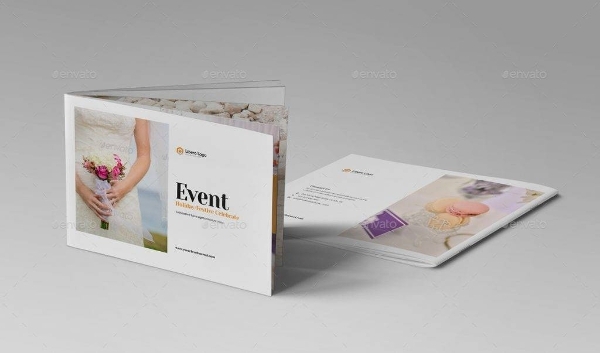 You may also see event brochure designs & examples. 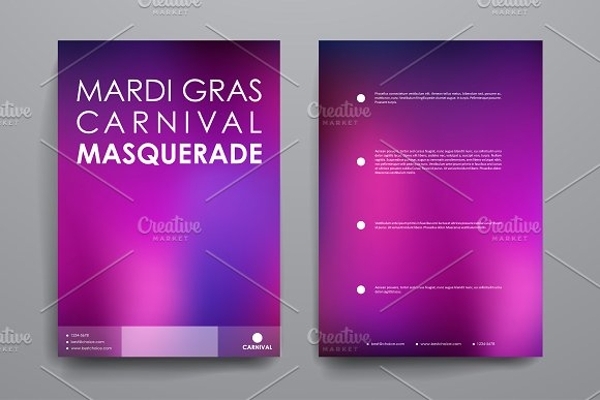 Make sure to use these festival brochure templates for the events or activities that you are going to hold during the festivals in your locality.